Smitten and Spun – Blog » Adam Yauch: With boundless gratitude we thank and miss you. Pass the mic and pour out some brass monkey. The Beastie Boys have been a part of my musical soul for as long as I can remember. Mike D, Adrock and MCA have mixed up some of the best tracks over the decades probably getting more of my air time than any other band. 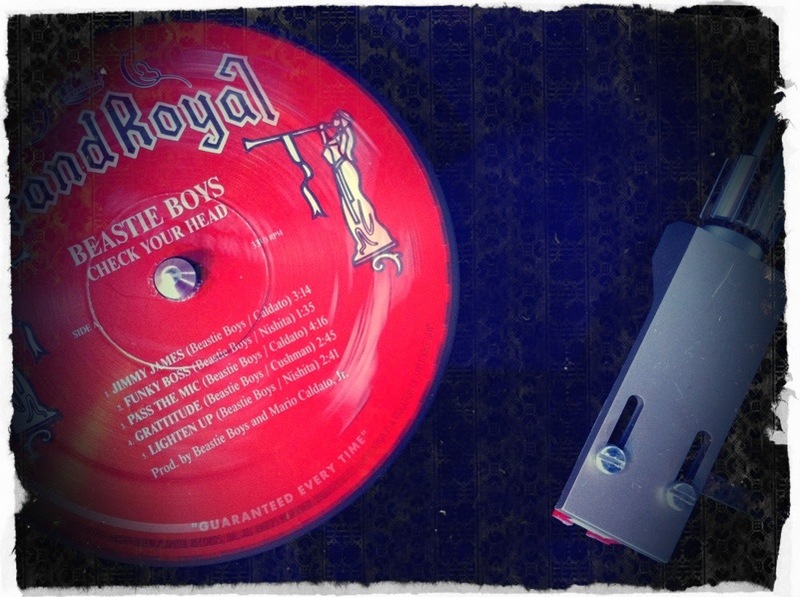 With the death today of MCA, I feel like a part of my musical soul has shattered a bit. So we give thanks … and an amazing amount of gratitude for the musical mark you’ve left on this world. You’ve inspired thousands of kids to scratch their parents records, wear goofy mustaches and slide over hoods of cars, having 808s hit your chest to the point where your heart remixes itself to the beat enveloping the crowd. You will perpetually remain at the #1 concert for your acoustic set at The Crocodile. You and your crew are masterful musicians and visionaries. Time to pass the mic and pour out some brass monkey. Sad day for music.